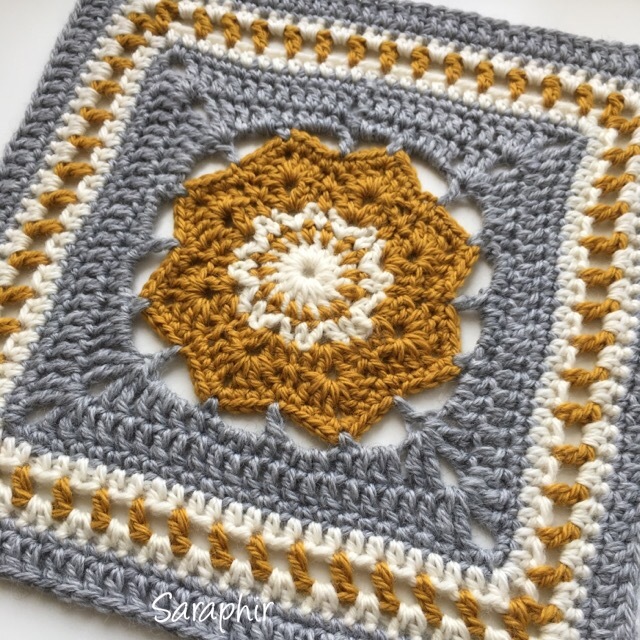 I don’t think I have ever been as excited about finally getting a crochet pattern done as when I finally got this FLORA HEXAGON CROCHET PATTERN published in my Etsy shop and Ravelry store today. I have been working on it for almost a month now and got the last feedback from the testers today. I think the best part about it is that it wasn’t planned. 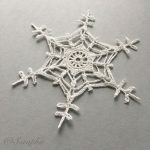 I was trying to get all the old patterns I had made done and on my blog during March and there was this wee flower that I had made at work back in the autumn. 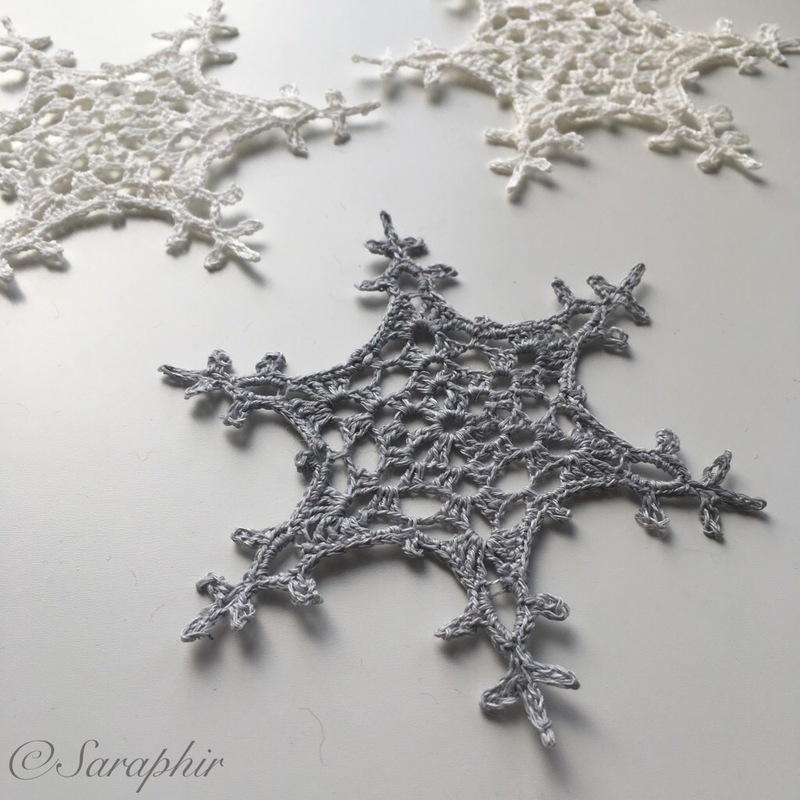 As I started working on the flower it started telling me – as much as a piece of crocheted yarn can tell you anything – that it wanted to become a hexagon…. 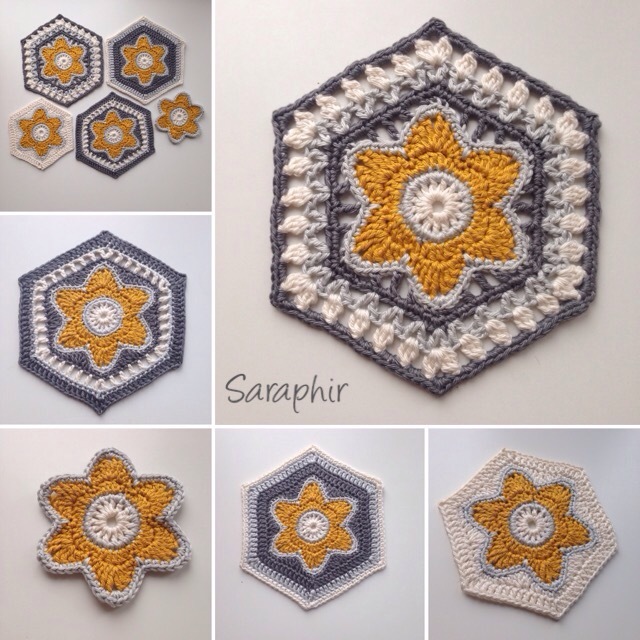 it was so obvious and once I started making the first hexagon I kept on getting ideas of how to do it differently, so it became a 5-in-1 pattern: 1 flower and 4 hexagons. 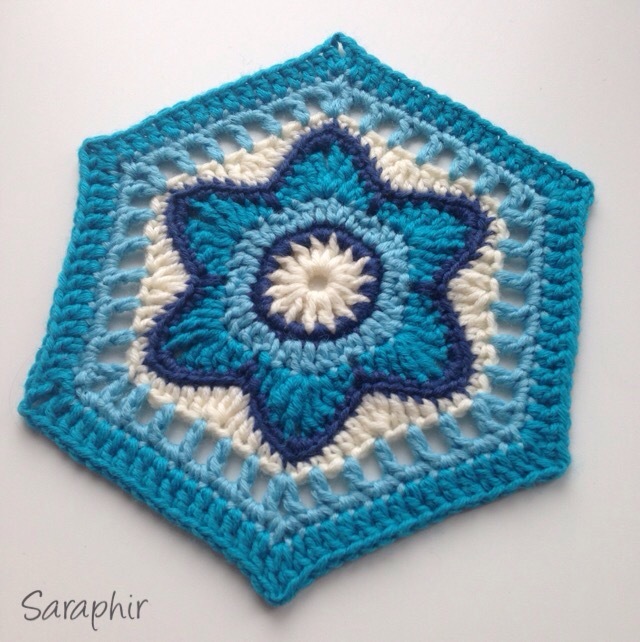 Flora Hexagon in Scheepjes Catona. 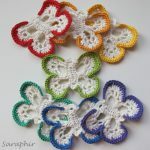 The flower stays the same throughout ( and can be used individually as well in two versions: with or without the border) but the hexagon varies in size and style. Individually they can be used as e.g. 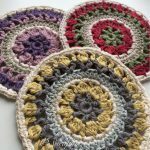 coasters, but put them together and you can make endless variations of afghans, baby blankets, cushion covers, bags etc, etc. 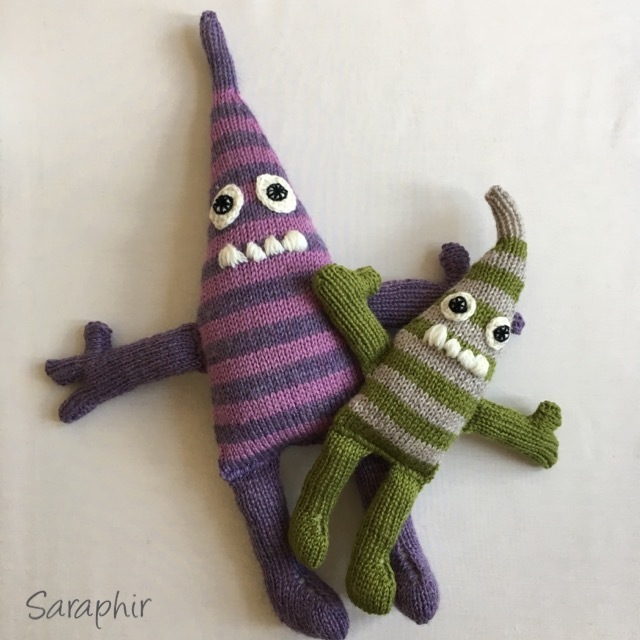 They can be made in any yarn – any weight and fibre composition. I have made mine so far in Scheepjes Catona 100% cotton 4 – ply (2.75 mm hook), Patons Merino Extrafine DK (3.5 mm hook) and Drops Nepal (5 mm hook) and it works equally well in all. The hexagons do need to be blocked out when made, especially if they are made of softer yarns. Then they can be joined to make anything you wish. I don’t have any patterns with guidelines for how to join hexagons or squares into larger things, but I have plans to make them. Flora Hexagon in Patons Merino DK. 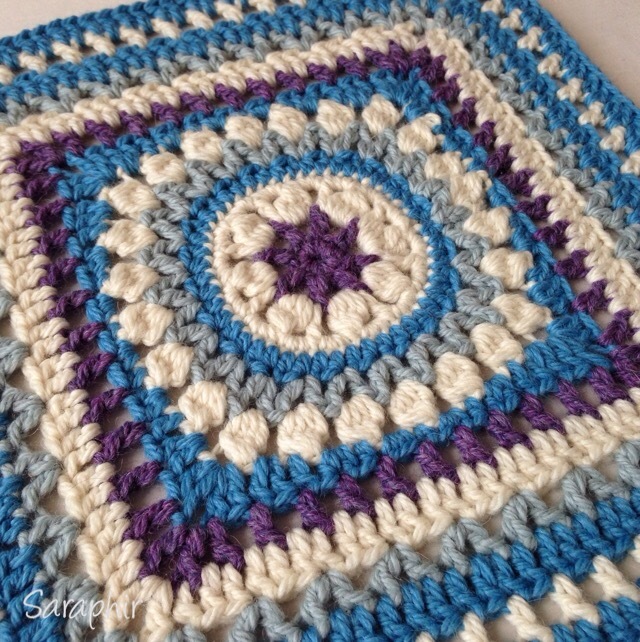 The pattern is available in both UK and US terms. You can get in both in my Etsy shop and in my Ravelry store. 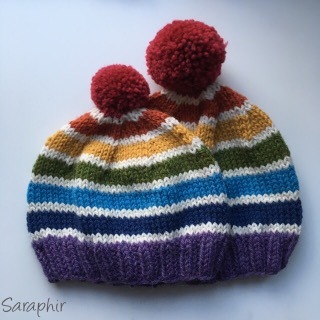 On Etsy you have to make sure you buy the right version, on Ravelry you can download either once you’ve paid. I hope you like it and can see the many creative possibilities of this pattern. If you make it and use Instagram you can use #florahexagon and I can share your versions on my page. Flora Hexagon in Drops Nepal. These Hexagons are just gorgeous! Thanks Teresa… Looking forward to getting into making projects with them!